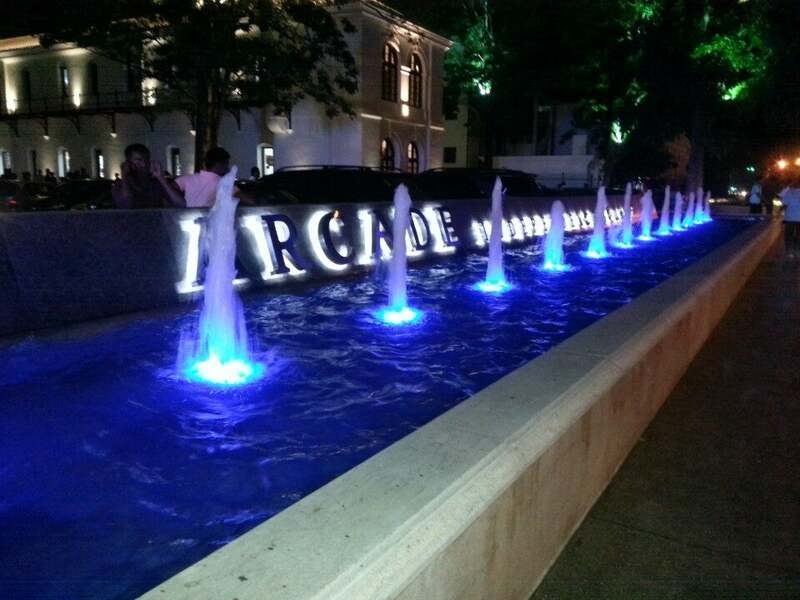 Arcade is the latest addition to Colombo high-end shopping experience. 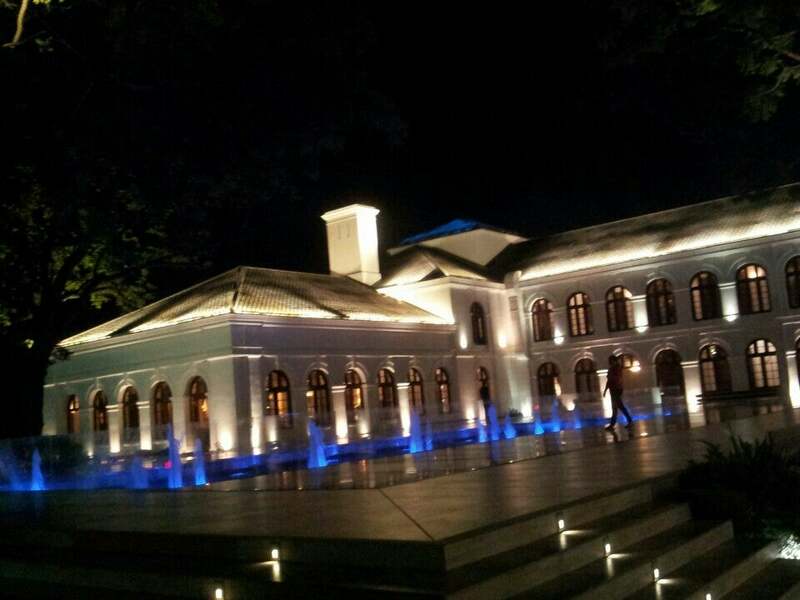 This is located former auditor general department premises.This historical building complex was carefully renovated and converted to shopping arcade. 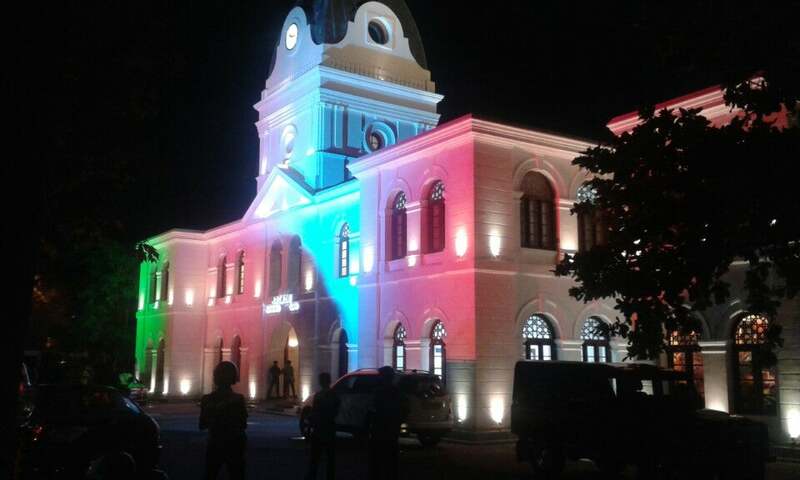 Why Arcade Independence Square is special ? If you are interested in shopping at Arcade you have a number of options including Levi’s, Abans, Stone ‘n’ String and Kookaburra. Arcade is home to many clothing, jewelry and electronic stores and there is something for everyone. At Glamorous Sri Lanka, one can purchase many Sri Lankan products like tea, gems and handicrafts. It is close to the Independence sqaure. There are branded stores and also some nice boutiques on the first floor. It contains many restaurants as well as a cinema complex. This is one of the 'top' places to shop in Colombo and one can spend considerable time here browsing around named brands of clothing and other goods. The place has been very well developed and is chic and elegant. Aside from shopping there is a good range of dining options and outdoor opportunities that can incorporate a stroll to the independence memorial displays. One gets a feel of Colombo as a vibrant, modern city here and it is a great tribute to the rapid development seen on the island. Brilliant architecture! A great place to casually hang out or to enjoy with that special someone. Shops and services are a bit pricey. There's a less expensive food court though.